Check out 4 Winter Maintenance Tips For Your Home! With the cool breezes flowing, it is time to once again look for your home maintenance part. Certainly, something should be left for the professional. However, there is a long list of things you can start yourself and save your money. Read on to know more. It is the first interface for those chilly breezes. Hence, you must look for their maintenancefirst. 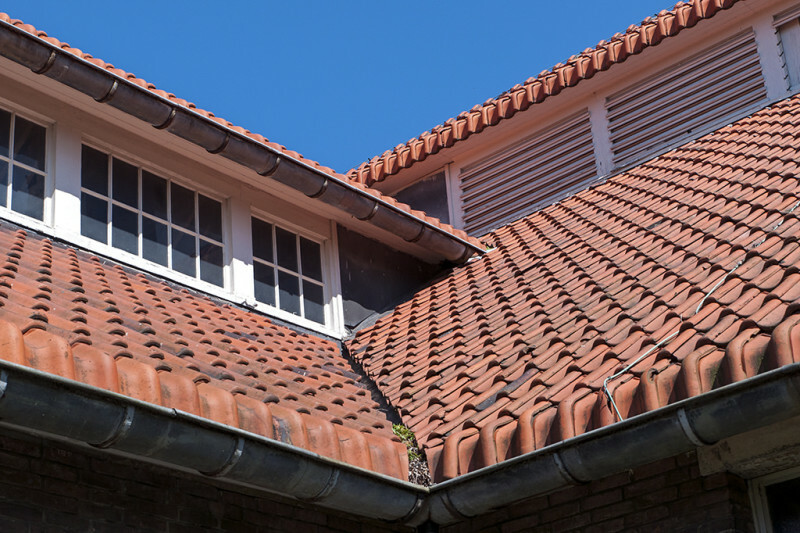 Your roof starts wearing down over a time and here arises the need to check your roof for the signs of damage. Are there any shingles or some tiles to break? Are there any exposed areas in the underlayment? If act as yes, these can leaks and holes for the water and wind to seep through your attic. If things seem to be getting worse, consulting a roofing professional is the right solution. You love snowfall, that’s good. 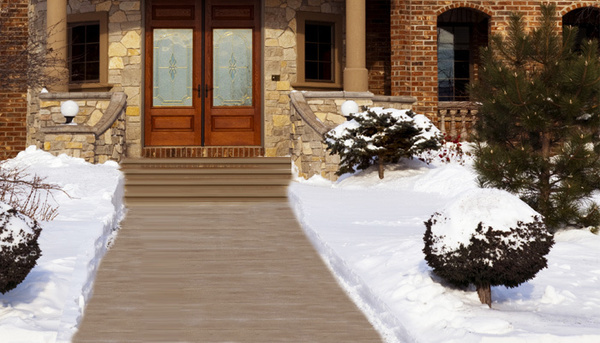 But snow andice build-up in driveways can be seriously dangerous. Thus, for your safety and even your neighbors, it is a must to plow or shovel the snow which covers the traffic areas. While it protects you from several minor and major accidents, on other hand it help keep your home warmer. The maximum amount of wind enters your house through the windows. In order to overcome this problem, consider hanging extra curtains and blinds. You can do this in both, i.e. your living room and bedroom. It will not only act as a barrier but also help to insulate and keep the heat in. When it is sunny outside, you can easily open them and let the warm waves make your residence cozier. 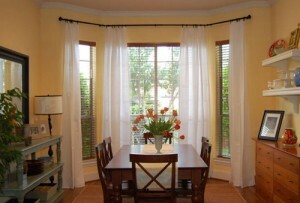 Thermal curtains are a great addition these days, which also offer increased insulation. In the winter nights, it is the fireplace which makes your enjoy hot coffee sitting beside it. It keeps your space warm and cozy all through winters. And what more important is that it is easy and inexpensive to maintain. The key to success is that you need to keep your fireplace cleaned. You can start annually, preferably before you start using it in the fall. and winter. Actually, after some time creosote, extremely flammable oil starts building on the interior of the chimney, which if not removed, can catch fire easily. Hence, from safety perspective also you need to make your fireplace fire-ready. So, if you haven’t put any great efforts yet, it is right time to take out few minutes to walk around your home and visually inspect what all needs maintenance. It is important from both perspectives, i.e. safety and home maintenance. Get started today! This entry was posted in Uncategorized and tagged brick repair chicago, masonry contractors chicago, masonry contractors lincoln park, masonry contractors oak park, painting services chicago, tuckpointing chicago, tuckpointing contractors chicago on January 28, 2016 by admin. Colours plays an important role in our lives. And same goes for your home too. A prefect colour not only adds beauty to your home, but to the atmosphere of your house too. If the experts are to be believed, colours are said to affect your mood, relaxation and ambience. So, if you are planning to paint your walls sooner, it is highly important to choose the perfect one. Find out how you can do it! When it comes to home decoration, there is a lot you need to consider. From the furniture in the room to the layout, there are different aspects which need your attention. Among all the various features, wall textures and colours are really important. In fact, saying that perfect wall paint can change the entire look of your room will not be wrong. Begin with smaller concept: Especially, for those who are doing it for first time and are not sure where to begin with, can experiment it in a smaller part of your home like bathroom or any small hall. Also, if you are doing it yourself, try it an area that’s quick to do. This will let you see your results sooner. If it seems working, you can step ahead, else try the other one. Although you can go for any colour of your choice, still try to keep it close to some artwork or furniture piece in the room. It is essential for both; the newbie’s and experienced ones too. Doing so will really boost your confidence. You can test then large areas of a wall or poster board. You can always step ahead of your choice circle and consider vivid colors or those soft, deep neutrals. Now you don’t need to constrain your options to whites and off-whites. You are fee to go with chocolate brown, olive green, cherry or any other colour of your choice. If you feel that your room walls appear flat and dull, you can consider adding decorative finished converting them into interesting and personal spaces. It can be done with help of subtle or dramatic visual texture. Even the broken colours, burnished mineral or those metal finishes can work well. Reflective metals such as bronze, mica, copper, silver, and gold can be employed. Hue: Basically, it is another name for colours. Like red is hue. It is usually measured by how light or dark it is. Saturation: It is referred to how dominant the hue is. For example, when you go from red to pink, the red hue is going less dominant. Intensity: The brilliance of the colour is known as intensity. A strong intense colour has a more dominant hue. Thus, now you have few ideas and information which can be used to create a right color scheme for your wall. Get set to make an inviting, colourful and comfortable appearance for your family and friends! This entry was posted in Painting and tagged brick repair chicago, exterior painting chicago, house painting chicago, masonry chicago, masonry contractors chicago, painters chicago, painting contractors chicago, painting services chicago, tuckpointing chicago on November 23, 2015 by admin. Looking for unique ideas to work your deck??? Here are a few amazing ways of adding a beautiful deck to your space. For some, it serves as a relaxing area while for others it is an entertainment area for parties and get-together. Besides these, a beautiful deck can bridge the gap between the ins-and-out of the home or office space turning it into a comfy and appealing space. A functional and efficient deck design can offer myriads of features to fulfill specific purposes as per the needs of the people. Apart from that outdated rudimentary rectangular wooden design, you can customize your deck to fit your space and lifestyle. 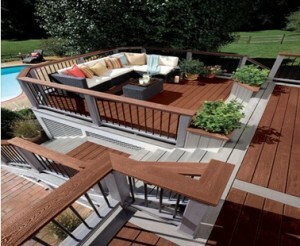 Check out here for a few amazing deck designs to add value and aesthetics to your home. Leveled deck – Tying the deck in different levels can serve various purposes. It can break the monotonous look of your large flat backyard or the terrain slopes. In such a case, while you can use the top level of you deck for entertainment that opens from the kitchen, the lower level can serve for lounging. Moreover, you can also highlight any view by designing multiple decks as advantageous points. Devote these layers for both public and private outdoor spaces and make fun! Party deck – If outdoor parties are not enticing you anymore, you’re your deck a new party place for you! Think about ideas by which you can work your party features into your deck plan. You can incorporate a room for hammock, an outdoor pantry, a fire pit, and plenty of built-in seating. Just bring in your buddies and party hard!!! Tree-hugging deck-If sitting under the tree makes you free pleasant, then customizing a deck around a tree is a wonderful idea! Just fit in the deck and integrate it farther into the yard. A ‘tree surgeon’ or an arborist can assist you better in deciding the space according to the tree’s mature size. Railing–deck combo – If railing and deck both are your favorite and sacrificing any of these isn’t convincing you, GO AHEAD! You need not to sacrifice any of these. There are many contemporary railings available with see-through spline or glass. Just think about the style and quality. But, be sensible and wise about the cost, maintenance and congruity when selecting the deck railing. 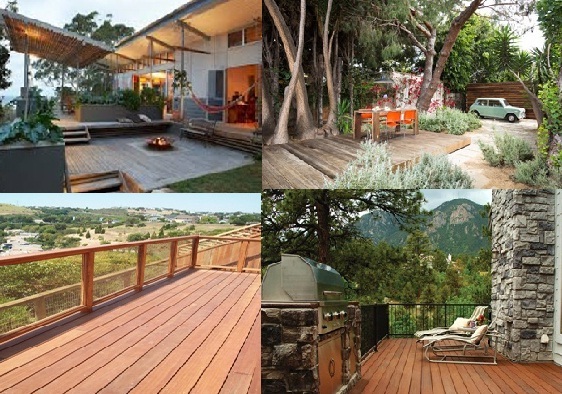 Wraparound Decks – If you are fond of panoramic views, you deserve a panoramic deck. However, there are a few important considerations when it comes to wraparound decks. Framing to determine the decking pattern with the most unifying patterns and those that goes well with the existing lines of your house. This entry was posted in Uncategorized and tagged brick repair chicago, masonry contractors chicago, masonry contractors lincoln park, masonry contractors oak park, painting contractors chicago, painting contractors hinsdale, painting services chicago, tuckpointing chicago, tuckpointing contractors chicago on October 21, 2015 by admin. If you want to make stunning addition to your home, Wood beams are great way! 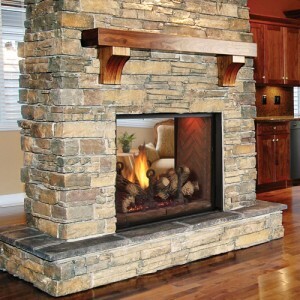 In addition to enhancing your home’s beauty, they also give a character wherever they are used. Even, you need not to worry about the cost as there are several variants of wood beams. For instance, structural beams can be modified in decorative wood that will give an impression of solid wood. You can also go for faux wood beams that are made of composite plastics if budget is your concern. Take a look at these tips that probably might help you in achieving what is best for you. The rustic look of wood beams sets your home apart from all other decoration styles. If budget is a problem for you, even using timber framing and beam construction can help you the beauty of solid wood. For the rest of others, buying beams of solid wood has no match. You can get them in hemlock, oak, chestnut, and even maple, pine and birch. These can be sanded, polished, stained, or roughhewn according to your requirement. But as said, ‘beauty comes with a vanity’, so as the solid wood. These are more expensive, both in term of material and installation, but it’s worth this expense! Faux wood beam creators have risen up to offer more affordable ways across the country for those looking for that typical timber beam look. Made up of polyurethane plastics, these composite beams are nearly indistinguishable from the real thing. One cannot judge the difference! In addition to their cost-effectiveness, these composite beams are much easier to install; their lightweight being the reason. In addition to the material of the wood beam, it is also important for the homeowners to consider the right design pattern. Other than installing a single beam running across the ceiling, you can also your space to get various design possibilities of decorating with wood timbers. Whether it’s a high ceiling, cathedral or small room, they just look as great as decorative strings. You can also install them across lower ceilings in regular patterns. It’ll give you a feel of medieval cottage whenever you enter in the room. The weight and size of the wood beams can lead to improper installation, resulting in the damaging your home. For this reason, it’s best to consult an experienced professional to ensure that the look will be alluring and safe to you forever. There can be myriads of options to choose from when it comes to designing or decorating your home. Out of the many, wooden beams can be one of the best accents. With a little design and finishing work, wood beams can bring huge variations in the dynamics of your living space. This entry was posted in Uncategorized and tagged brick repair chicago, masonry contractors chicago, masonry contractors lincoln park, masonry contractors oak park, painting contractors hinsdale, painting contractors old town, painting services chicago, tuckpointing chicago, tuckpointing contractors chicago on October 15, 2015 by admin.